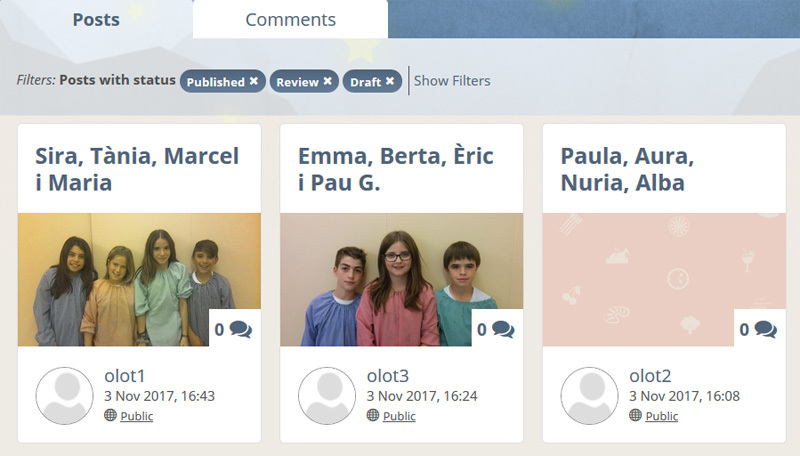 The students of Petit Plançó School (Olot, Catalonia) were the first to share their video-presentations through the collaborative blog. More videos from Catalonia, Colombia and India will be coming soon. After these first presentations and getting to know each other by exchanging messages, the children will begin to investigate this year's topic on their own: Learning from and with old people. We have to communicate with different people and keep in touch with the people that you like. It is great. 98-381 exam question - Building Data Center Solutions Practice Exam Questions. ... 98-381 - Building Data Center Solutions Braindumps. . Latest and Up-to-Date 98-381 dumps with real exam questions answers. 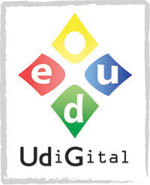 Your teaching method is very interesting and effective! It’s really awesome. I love it.very interesting and meaningful post. I got some very important views in your post which are very good and applicable for me. I just wish that I’ll see your another post very soon. I am waiting for that. I really like all of the articles, I truly loved, I'd like more info relating to this, simply because it's very good., vasant valley school admission Many thanks with regard to discussing. I can see that you are an expert at your field! I am launching a website soon, and your information will be very useful for me. mayo international school patparganj. Thanks for all your help and wishing you all the success in your business.